The chief minister Yogi Adityanath stressed on connecting religious places with better roads. 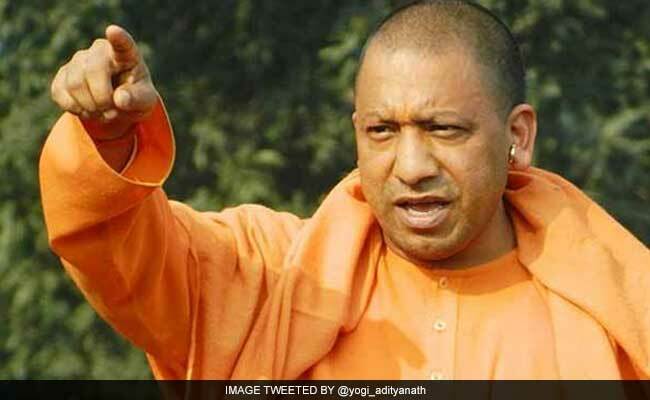 Lucknow: Uttar Pradesh Chief Minister Yogi Adityanath on Monday directed officials to work on a war footing to rid all roads in the state of potholes by June 15. He also asked them to move a proposal before the cabinet for setting up of a Sadak Nirman Nigam for prompt construction and maintenance of roads. The chief minister told the officials concerned to carry out works to deal with shortage of construction material because of ban on mining in a manner so as to ensure that neither the works nor revenue is harmed, an official spokesman said. Directing the officials to speed up the ongoing works of roads and bridges, he asked them to start the projects approved under the Central Road Fund as also identify at the earliest state roads to be converted into National Highways. The chief minister stressed on connecting religious places with better roads, the spokesman said. Also, the principal secretary (mining) has been instructed to complete the process of e-tendering of short term pattas and increase the supply from other states so as to meet the demand of construction material. On long-term pattas of five years, he instructed that besides e-tendering for making the process transparent, the entire process should be monitored through satellite mapping to see that bad elements do not take advantage of the system. The spokesman said the chief minister has also suggested taking steps to realise losses suffered in the past because of bad practices in mining.